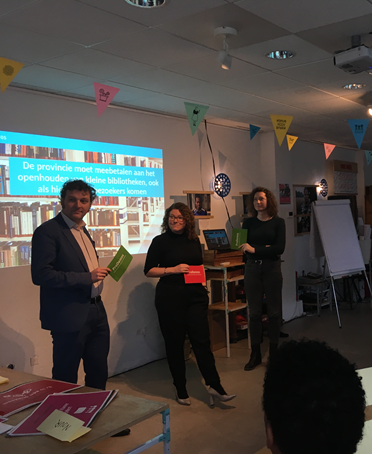 On Saturday 2 March 2019, Inclusive Works, De Voorkamer, ProDemos and 3 Utrecht Council Members informed newcomers about the Dutch political system. We look back on a successful meeting. Take a look at the pictures below! 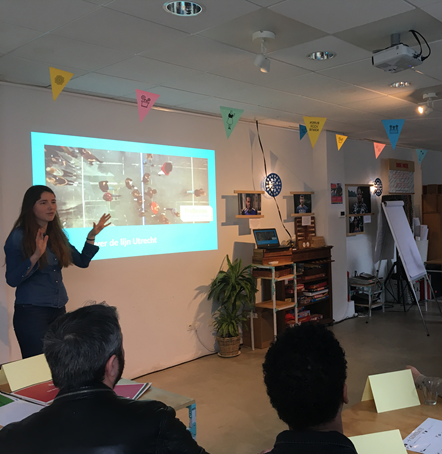 Inclusive works and its 7 EU partners achieved the aims of the EU-funded project Migrascope: to foster the integration of migrants into the labor market. Want to help Inclusive Works fulfill its mission? Inclusive Works undertakes projects, carries out studies and provides consultancy services with the aim of creating more inclusive societies in which each individual can participate fully and equally. 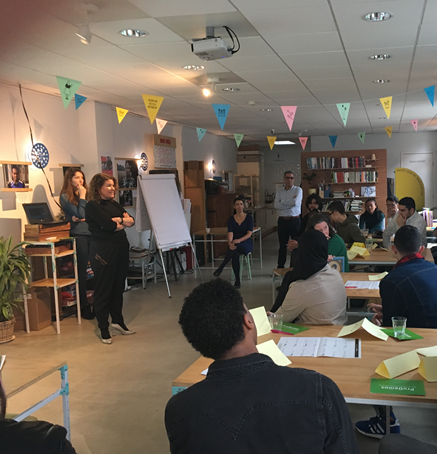 Thanks to ProDemos, De Voorkamer and local politicians from the CDA, D66 and GroenLinks, newcomers in the Netherlands learned more about Dutch politics, our political system and the upcoming elections for the Provincial States and water boards in an interactive way. Thank you all for coming!